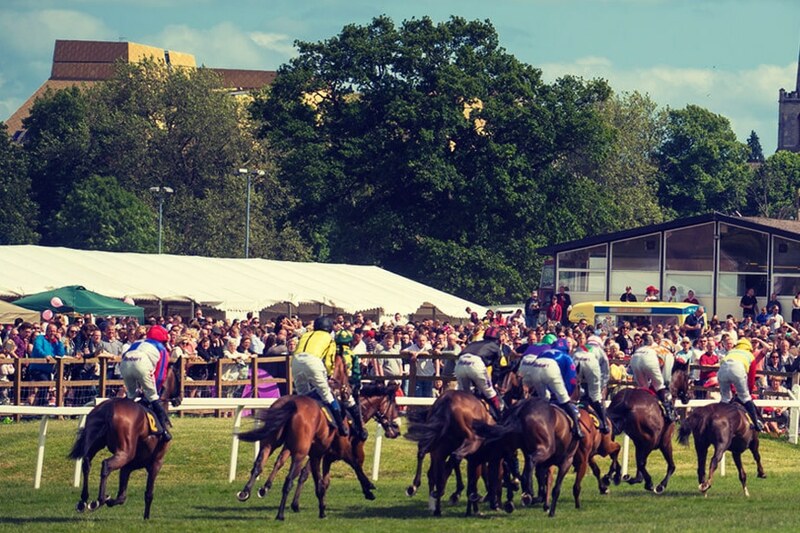 With its picturesque tree-lined track and unique position nestling on the banks of the River Severn, Worcester Racecourse is an affordable and unique venue for conferences and meetings and offers a choice of different sized suites and break out rooms as well as ample FREE parking. 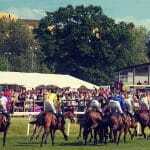 Worcester Racecourse has an excellent reputation for catering and service. Our staff are on hand to assist with requirements in rhe run up to, as well as on the day and will liaise extensively prior to the conference to ensure smooth running.